Kids today claim they want to “make a change” to America’s gun laws but they are acting disrespectfully toward our president. This generation is quite full of themselves. If you want to change something then you talk to the ones who can make a change. You don’t brag about hanging up on the person. These kids are being used by the media, gun control advocates and liberals. They used the sad situation to move quickly to try and get gun control passed. They learned to use a crisis to push an agenda quickly, to push forward on emotions instead of what is legal and realistic. 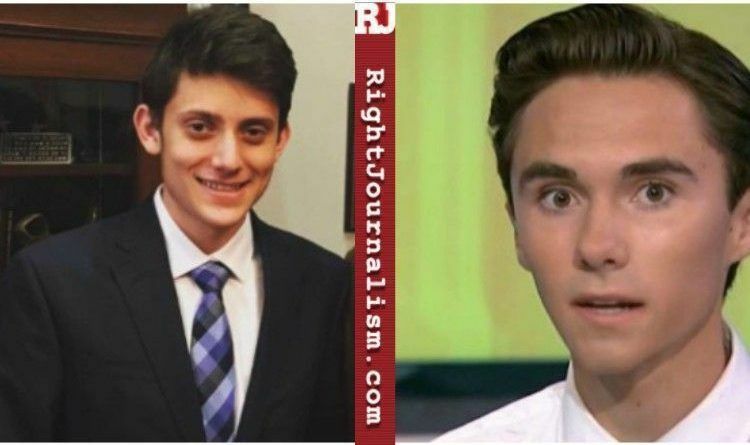 Parkland student Kyle Kashuv is definitely the only honest one in the bunch! On Friday, Kashuv went on a tweet storm about David Hogg recently and had pro-Second Amendment Americans cheering. 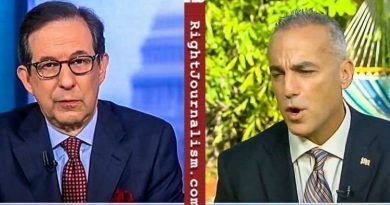 A debate between Kyle Kashuv and David Hogg might be interesting. The problem is one of them deals in facts and statistics, working toward actual change with actual leaders. The other deals in what liberal activists tell him to say. Now you can watch the video below and you can decide which one is telling the truth! Well, there you have it! 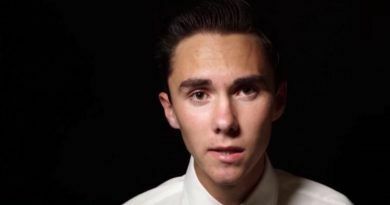 A teenager from Parkland with a voice of reason… finally! I’m happy that I’m on the side supporting facts and respect. He knows what he is talking about and does not throw tantrums or use foul language to get the point across. 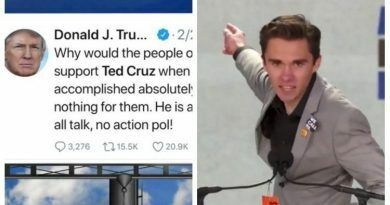 It’s too bad that the Liberal social Media has not given this kid as much airtime as Hogg. But then again he speaks of facts and therefore does not fit into the LSM/Hollywood narrative. Share this article if you support Kyle Kashuv!